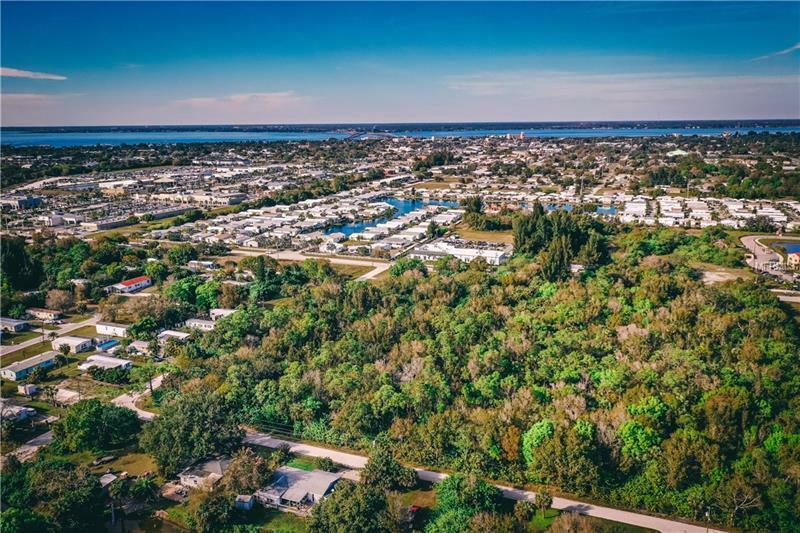 TWO ACRES OF LAND in the heart of Punta Gorda! This is a gorgeous piece of property that is close to downtown Punta Gorda, award winning restaurants, fantastic shopping, great schools and more! The possibilities are endless with this large piece of land.